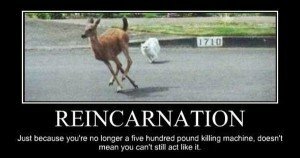 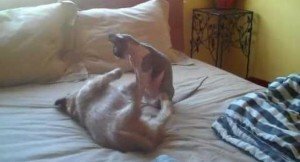 A hairless Sphynx cat in an epic play session with a tenacious Weiner-dog mix - find out which animal comes out on top. 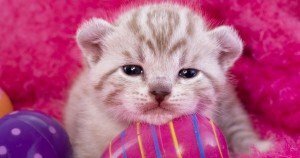 Gallery: A selection of more than two dozen adorable cats and kittens, including Bengals, Ragdolls, and Sphynxes, who are ready to celebrate Easter with eggs and bunnies. 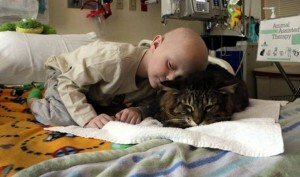 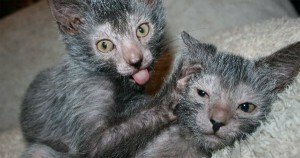 Meet the Lykoi, an emerging cat breed; but with shelters and rescues overcrowded with homeless cats, some question the wisdom of engineering yet another feline breed.